in ProRes, XF-AVC or RAW formats. 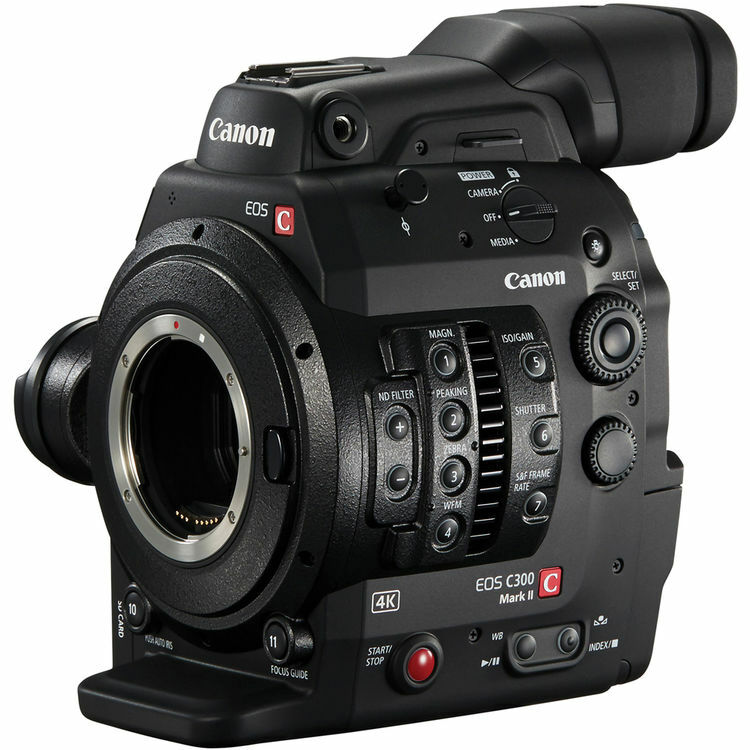 Canon’s C700 FF Cinema Camera is a cinema-grade, production ready camera. 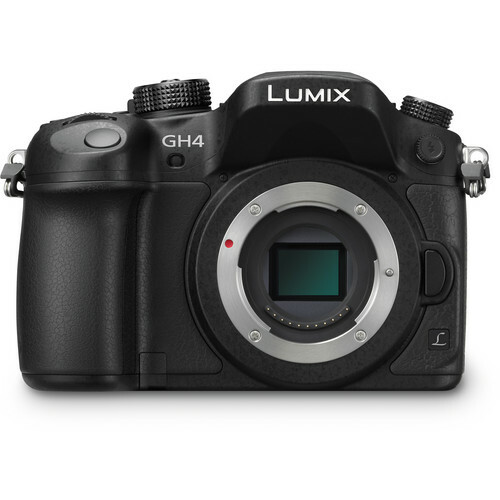 It includes a large-format full-frame 5.9K sensor and is available in PL or EF mount. The C700 FF can record up to 60p to CFast cards in XF-AVC, ProRes or RAW formats. Also implemented is a familiar user interface with basic functions accessible through the six buttons around the screen. 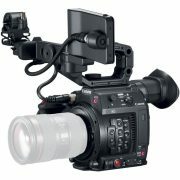 The camera is prefect for any ENG-style run and gun productions to high-budget cinema productions. 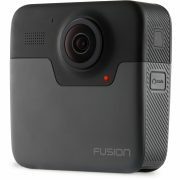 Using the SD card slots, the camera can record proxies simultaneously with the recording of the RAW files. 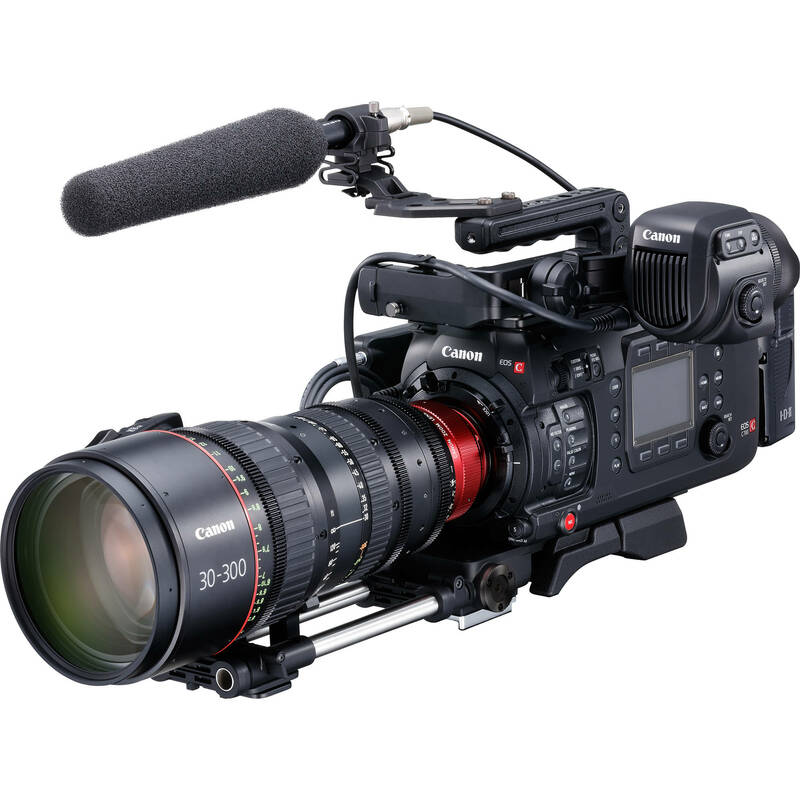 Following in the tradition of the EOS C series cameras, the C700 offers Canon Log, Canon Log 2, and Canon Log 3 curves for recording. With phase-detection pixels covering 80% of the sensor area, quickly achieving accurate focus with compatible EF lenses is as simple as selecting an area and have the camera automatically focus on it. Dual motorized filter wheels hold 2, 4, and 6-stop ND filters. Using both wheels together in the extension mode enables even stronger 8 and 10-stop settings. IP streaming support lets users stream video online in real-time as they shoot.